Since 1999, Tiancheng has been producing Cationic Reagent ((3-chloro-2- hydroxypropyl) trimethylammonium chloride) for more than 15 years. Cationic reagent is one of raw material of AKD neutral sizing agent .Tiancheng Chemical leads the top of the world in AKD output and quality , who not only has AKD customer group but also use cationic reagent . We researched and developed together with Tongji university and Inner Mongolia university , started to produce cationic reagent . 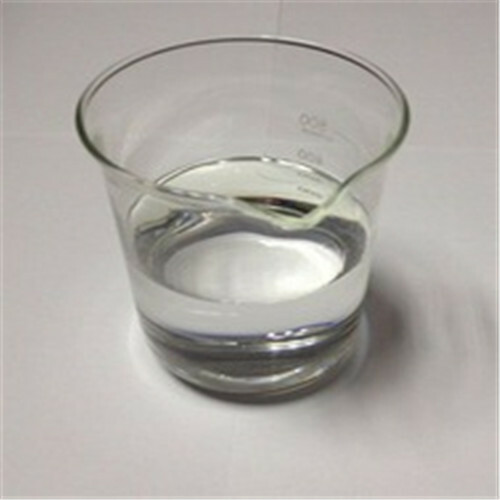 Looking for ideal Cationic Reagent QUAT188 Manufacturer & supplier ? We have a wide selection at great prices to help you get creative. All the QUAT188 are quality guaranteed. 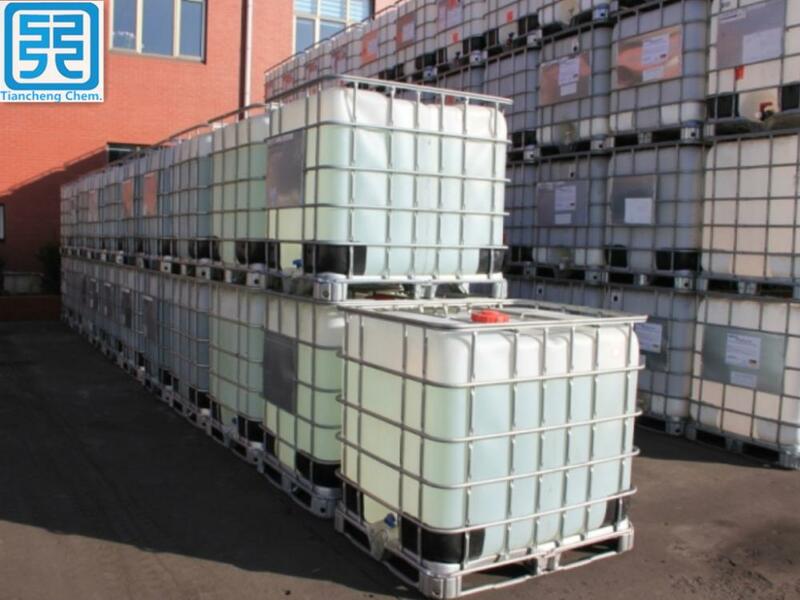 We are China Origin Factory of Cationic Reagent Used for Cationic Starch. If you have any question, please feel free to contact us.